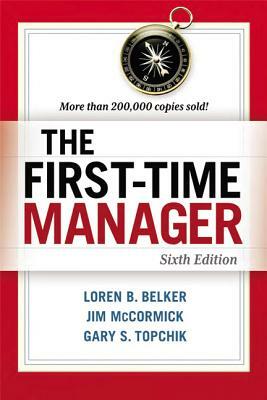 LOREN B. BELKER was an executive in a major midwestern insurance company for nearly 30 years, and the author of previous editions of The First-Time Manager. JIM McCORMICK is the former Chief Operating Officer of the fifth largest architectural firm in the United States. A full time speaker and organizational consultant, his clients include Accenture, Bank of America, FedEx, Hewlett-Packard, PepsiCo, and Verizon.